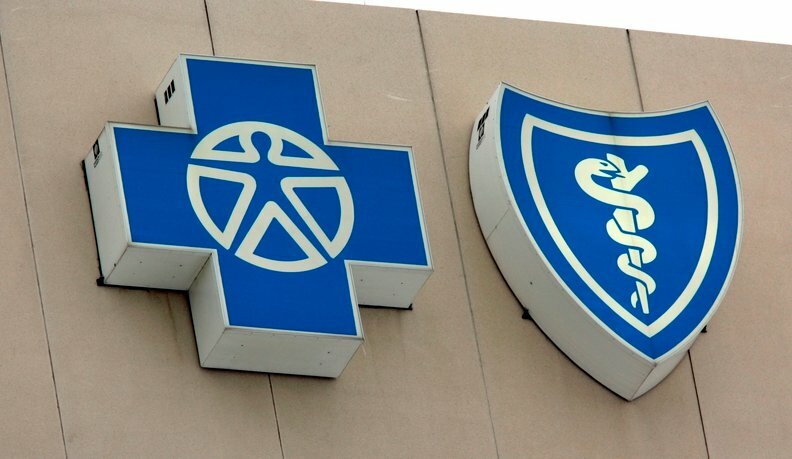 The Blue Cross and Blue Shield Association wants to resurrect congressional efforts to stabilize the Affordable Care Act's exchanges by boosting tax subsidies and cost-sharing payments. The association, which represents more than 30 Blues plans across the U.S., released a legislative proposal on Thursday to boost subsidies for ACA exchange customers to entice younger people to sign up on the exchanges and help customers that earn too much to get a subsidy. The proposal would also install a reinsurance program, resume reimbursements to insurers of cost-sharing reduction payments and further delay the ACA's health insurance tax. The proposal is geared towards "making coverage more affordable for those who have not had any assistance," said Justine Handelman, the association's senior vice president in the Office of Policy and Representation, during a briefing with reporters Thursday. The association cites an estimate from the consulting firm Oliver-Wyman that the plan would reduce premiums by an average of 33% and provide coverage for an additional 4.2 million people. A key part of the proposal, which will cost $10 billion a year, is boosting the income-based tax credits that pay down the cost of insurance. About $3 billion would go to a reinsurance program. Currently the tax credits are based solely on an exchange customer's income, with a lower-income customer getting a higher tax credit. Anyone who makes more than 400% of the federal poverty level does not qualify for a tax credit. Those individuals would not be required to pay more than 12% of their annual income on insurance premiums. Under the proposal, the maximum percentage of income is not only determined by the federal poverty level but also by age. The proposal would resume funding of cost-sharing reduction payments to insurers to reimburse them for an ACA requirement to lower out-of-pocket costs for low-income exchange customers. The association wants to expand the payments as well. President Donald Trump eliminated the payments to insurers in October 2017, calling them subsidies for Obamacare. Currently, people who earn 100% of the federal poverty level receive CSR benefits. Under the Blues proposal, the payments would cover 80% of the total costs for people earning between 200% and 300% of the federal poverty level. The proposal also calls for delaying the health insurance tax, which is expected to go back into effect in 2020 after a year delay for 2019. BCBSA hopes to revive funding for outreach for the ACA's open enrollment. The Trump administration has devoted only about $10 million each year for the 2018 and 2019 open enrollment periods. The legislative proposal would provide $160 million in outreach funding. This would cover the state and federally run exchanges. But it remains unclear if Congress is willing to give ACA stabilization another go. A bipartisan effort in the Senate collapsed in early 2018 because of disagreements on abortion. That effort led by Sens. Patty Murray (D-Ore.) and Lamar Alexander (R-Tenn.) only set up a reinsurance program and resumed CSR payments. It did not expand subsidies as the association proposed. Insurers, who have dealt with a sicker-than-expected enrollee population on the exchanges, have driven up premiums in recent years and some have left the exchanges altogether. But BCBSA hopes that its proposal will gain support after healthcare played a prominent role in the 2018 midterm elections. "We just had an election where it [was] clear that people want access to afford healthcare and making sure that those people with pre-existing conditions are protected," Handelman said. House Democrats gained close to 40 seats in large part by hammering Republicans for efforts to repeal the ACA and repeal protections for people with pre-existing conditions. However, much of the discussion on Capitol Hill has focused on what to do about drug prices and surprise billing. More than 100 House Democrats also rolled out a bill on "Medicare for All" that expands Medicare to every American and eliminates private insurance. There are some proposals in the Democratically controlled House to prop up the exchanges, but passage in the GOP-controlled Senate remains uncertain. But BCBSA has to persuade the executive branch too. The Trump administration has recently made several regulations and proposals for the individual market that have irked insurers, including regulations last year to expand access to short-term and association health plans. The plans are cheaper than plans offered on the exchanges because they do not have to cover as many benefits or cover people with pre-existing conditions.